In this throwback episode, Haley shares some clips from past guests: Diego Espinosa, TK Coleman, Gloria Burgess, and Jason Dykstra. 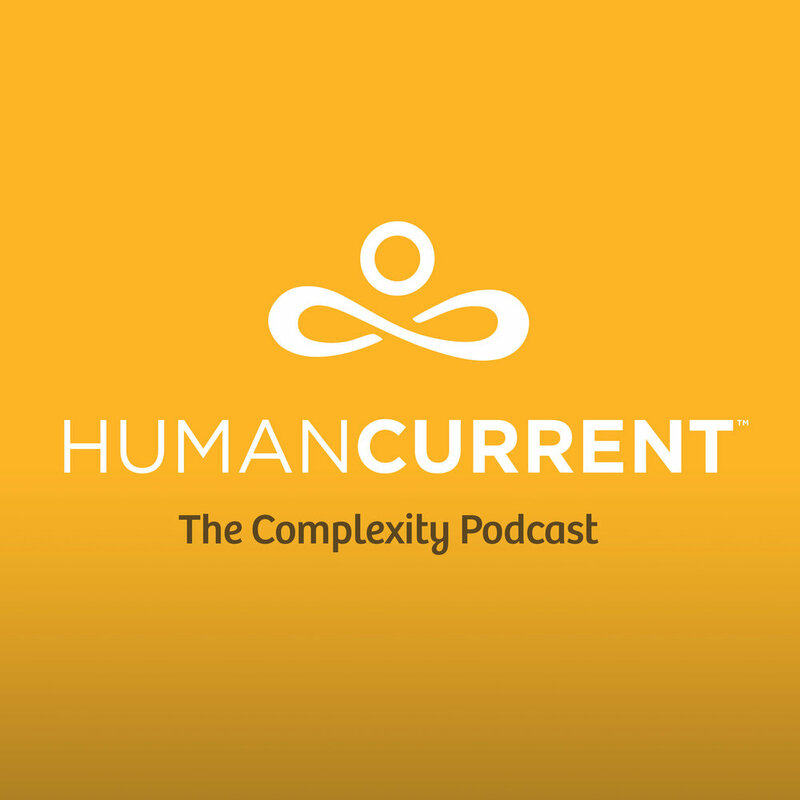 The interview clips we share are responses to these questions: what is a self organizing system, how did you become interested in systems thinking, and why does understanding complexity matter? "Our personal relationship with uncertainty is fundamental to being human, yet over the last 30 years we’ve begun outsourcing it to other people. You have a relationship to those big questions." Climate change, inequality, the rising cost of college tuition... all complex problems, but not complicated. Out of touch with the rhythms and interdependencies of our natural environment, we look to statistics and experts to help us make major decisions. Are we missing something? In Part 2 of our interview with Diego Espinosa, we learn from a former money manager about how our addiction to certainty over the last three decades has created a whole industry of specialists who make money using statistics to sell the promise of certainty and security--and it's making us more vulnerable. What happens when we stop listening to the the certainty merchants? Can we leverage our strongest social bonds to regain resilience in an uncertain universe? What can the complex patterns of the natural world teach us about ourselves?